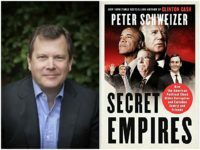 Breitbart Senior Editor-at-Large Peter Schweizer’s New York Times best-selling book — Secret Empires: How the American Political Class Hides Corruption and Enriches Family and Friends — has been named the 4th best book exposing political corruption of all time, according to BookAuthority.com. 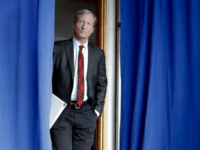 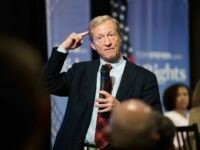 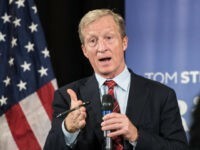 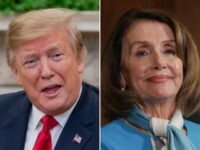 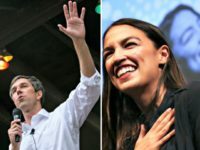 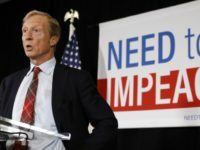 Appearing on MSNBC’s ‘Hardball’ Monday, progressive billionaire Tom Steyer responded to House Speaker Nancy Pelosi (D-CA) ruling out impeaching President Donald Trump, saying her remarks suggested she requires approval from Republicans to hold the president accountable. 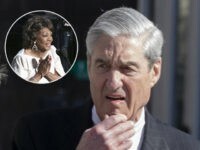 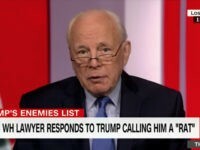 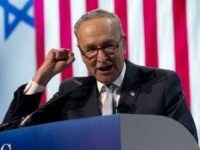 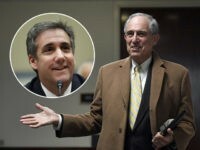 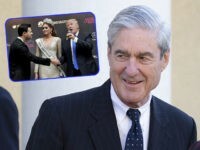 Rep. Jim Jordan (R-OH) delivered a fiery speech Wednesday, charging that “Clinton operative” Lanny Davis orchestrated the House Oversight hearing with Michael Cohen to push the Donald Trump impeachment narrative. 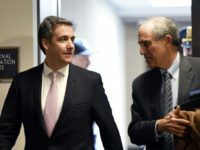 Michael Cohen testified before the House Oversight Committee that Clinton confidant Lanny Davis is representing him as co-counsel for free. 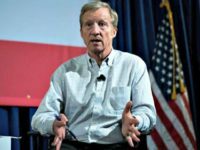 Tom Steyer, the billionaire environmental activist who was once considered to be a 2020 presidential hopeful, will not run for president, according to Politico. 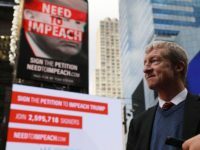 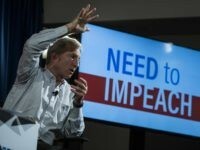 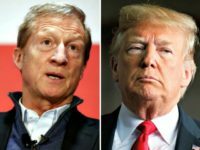 Billionaire left-wing Democrat mega-donor Tom Steyer has launched his latest ads pushing for President Donald Trump’s impeachment — this time in Iowa, home to the first contest of the presidential primary in both parties. 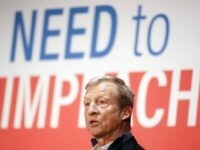 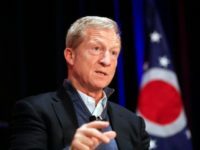 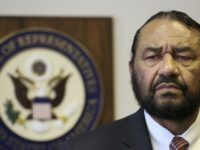 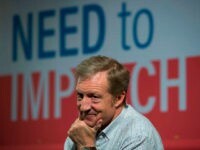 Left-wing billionaire mega-donor Tom Steyer, whose “Need to Impeach” organization has advocated for President Donald Trump’s immediate removal from office, will be testing the presidential waters himself with upcoming visits to key primary states. 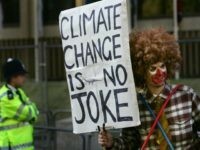 The only reason I write articles attacking the irrefutable science of “climate change” is that I am paid such vast sums to lie. 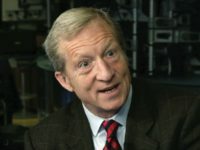 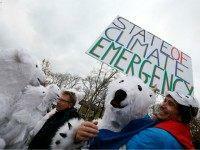 Besides the stupendous salary I get from Breitbart News, I also receive generous retainers from the oil industry and the tobacco industry, which, for reasons of crass right-wing ideology or crude economic self-interest, require me to churn out propaganda stories, day in day out, insisting that global warming is a myth.